This is a extremely rare Hennessy Grande Champagne 1962, early landed in 1964 and bottled for Jas Hennessy & Co in 1992. Hennessy 1972, early landed 1973, made from grapes grown exclusively on the 180 hectares vineyard Domaine de la Bataille, near Saint-Preuil. Bottled for Hennessy in 1995 as a single vineyard Cognac. Hennessy Bras Armé, bottled in the 1970’s for the Italian market. Hennessy Bras d’Or was a special cuvée, positioned between VSOP and X.O, a blend of Cognacs aged 5-25 years, released in 1955 and available until the late 1960’s by when it was replaced by Napoléon. This is a very rare one US Quart version. Hennessy Bras d’Or was a special cuvée, positioned between VSOP and X.O, a blend of Cognacs aged 5-25 years, released in 1955 and available until the late 1960’s by when it was replaced by Napoléon. Hennessy Classivm is a Grande and Petite Champagne Cognac. Classivm is a cognac “with a new style” as Hennessy states, destined for the Chinese market. 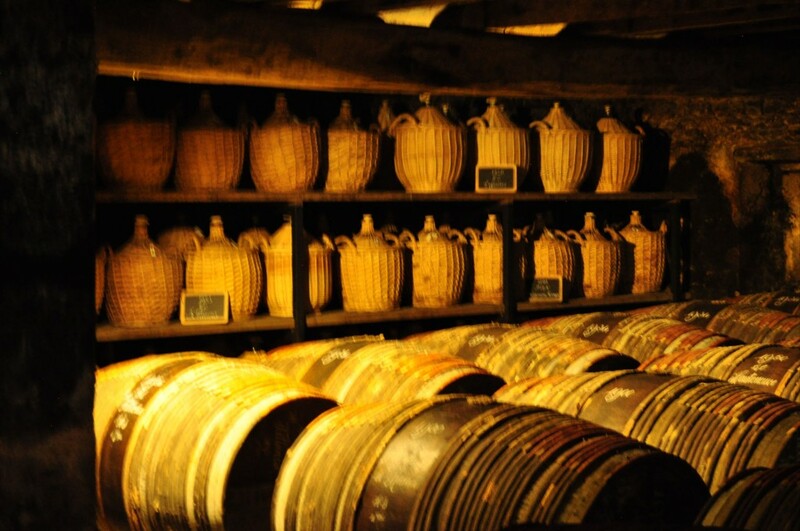 Hennessy Cuvéé is a rare expression, especially bottled for the Japanese market. Back in 2008 French travel retailer Aelia launched a new ultra-premium cognac: Hennessy Diptyque, a combination of two expressions of the brand. The product, featuring two 50cl bottles of contrasting flavours, available only for the international duty-free market. Hennessy Ellipse Cognac is a blend of 7 different eaux-de-vies each carefully selected to compliment the rest. It’s hard to know where to start when extolling the virtues of this truly luxurious cognac. Hennessy released ‘The Rare Experience’ in 2005 together with ‘The X.O Experience’. This set contains a 20cl Hennessy Paradis Extra and a 20cl Hennessy The Original XO. James Hennessy was released in 2015, positioned between VSOP and XO this was a limited release in honour of the 250th anniversary of Hennessy. This travel-retail exclusive, the first since the 2009 launch of Prive, was only available at the 25 biggest hubs in the world.